SNL cast member recalls a premise that never quite made it to Weekend Update. We are big fans of Seth Meyers’ “Second Chance Theatre,” for which the Late Night host occasionally stages Saturday Night Live concoctions that for one reason or another, were scrapped at the writing-dress rehearsal stage. 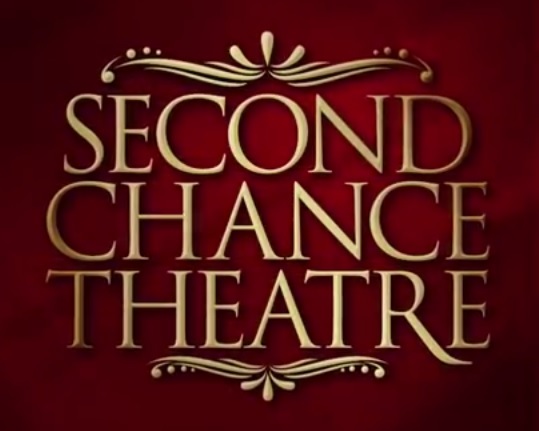 Last year on “Second Chance Theatre,” Bayer helped Will Forte resurrect Jennjamin Franklin, with help from Fred Armisen and Jason Sudekis.